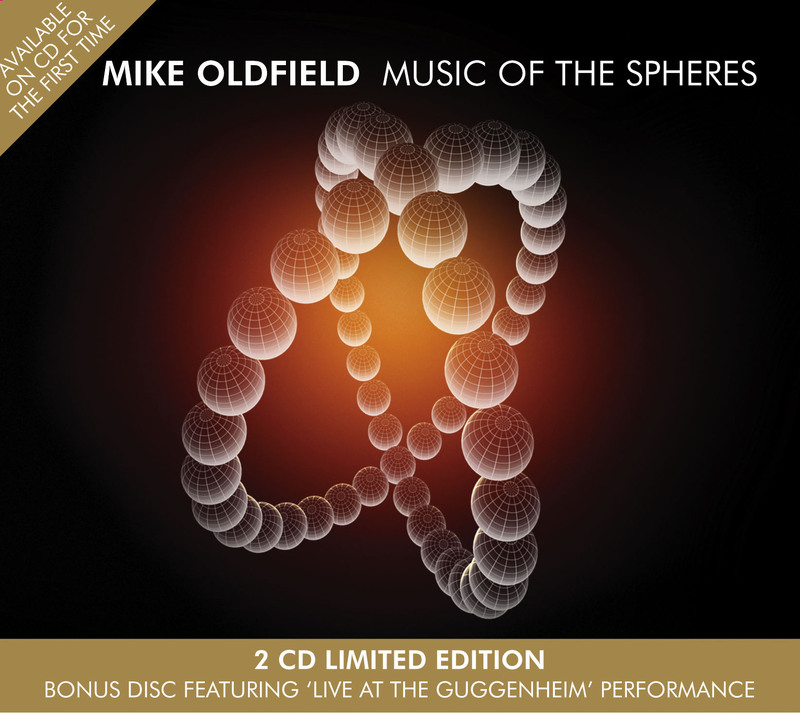 A 2 CD limited edition of Music of the Spheres will be released on November 24, containing the studio version and the live version recorded at the Guggenheim Museum, Bilbao. Preorder it at Amazon.com, Amazon.co.uk. 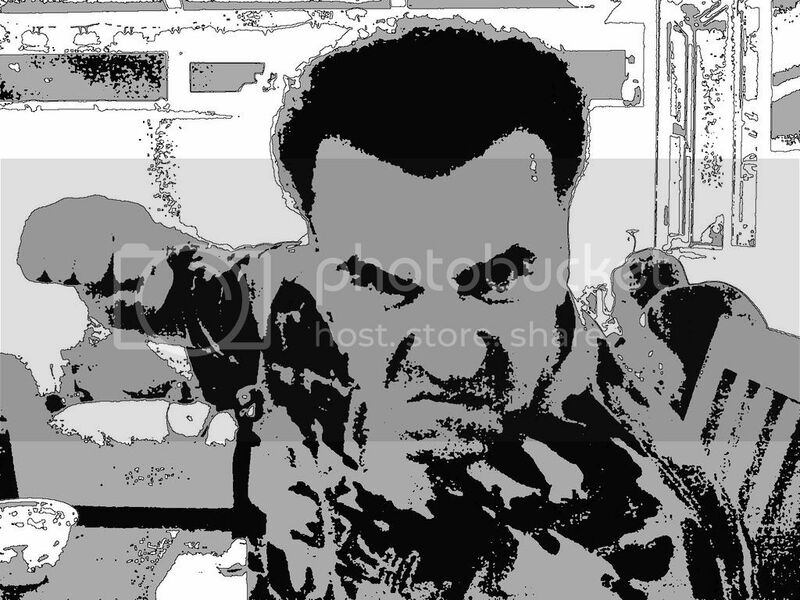 Update, Oct 19: view a high resolution version of the album artwork, courtesy of Universal, here. We're told it will be released in special packaging, making it perfect as a gift. Additionally, Music Week has reported that Music of the Spheres has been the 2nd biggest selling classical album this year; with Christmas just around the corner and a tasty stocking filler like this on the market, it can only be set to climb higher! Grazie mile, mikeoldfield.it, tubular_trekkie, Universal Music and Chris Simmons. Seems to be a nice gift for Christmas ! Now we didn't saw that one coming, did we? Damn it, I would have liked this ver, But I already have the 1st CD. Pooh. Now I'm thinking of giving my MOTS to uncle and buying this one. Quite often - unlike the case with pop concerts - you can't tell the difference between a concert recording and a studio recording of a classical piece (except for people in the audience coughing, of course). I wouldn't bother with this one. I wouldn't, either. The recording I have of the Bilbao show is the one I bought on iTunes, which is not the best possibly quality, but what the f..., it sounds the same as the studio recording. You're perfectly right here, Daniel/nightspore. I will by this record, the old one is scratched. And 24th is me birthday. I didn't download the live version from iTunes, (I always prefer to have a hardcopy) so I'd like to have this. I'm just undecided whether to buy it, myself, or put it on my wishlist. Yes!!!!! I knew it!!!!! Good thing I also waited for this to be released on cd. I didn't bother to buy this on iTunes. Now I can buy MOTS live and listen to it on proper cd quality! Now I can buy MOTS live and listen to it on proper cd quality! Yep...that's really true.And I'll get the MOTS combo.And I'm going to have a spare copy of MOTS. Are there any more detail's on this product, specifically the packageing. Apart from the fact it is a 2cd box set, will there be anything else ie, booklet pictures, postcard's and the like, I'd hope to think there will be. It would be nice to think there would be something of that nature relating to the Bilbao performance I agree. This premiere has a strange lack of pictures,I can remember just 3-4 of them that appeared officially. Maybe a teaser of the footage of the premiere would be nice to see...even it was recorded with only one cam! Even better than few pictures and a new write up, how about the Bilbao concert on DVD, but come to think of it that will probably be next year on the triple disc triple deluxe triple price special edition. Whilst I'm somewhat frustrated that this release comes after the "special" release of the Bilbao concert on iTunes, I have to say that I find the assertion that the studio and live recordings are the same somewhat bizarre, considering the deeply analytical nature of the discussions had on here. Of course, they're recordings of the same score, but they're by different performers working under a different conductor. It could be argued that those of us lucky enough to attend the concert in Bilbao are interpreting the recordings differently, but I don't think that's the case here; there are clear differences between the two recordings which I think make hearing both worthwhile. I'd not argue that either is inferior or superior in terms of how much you might enjoy it, but the live version certainly has a few rough edges. There are several parts which are clearly wrong, but at the same time, it's vibrant and interesting in its own way. I guess if you are a fan of Mike's you would have to buy the cd just to complement your cd collection. Personally i am looking forward to buying this.